A vibrant, colourful range of 210gsm two sided boards. 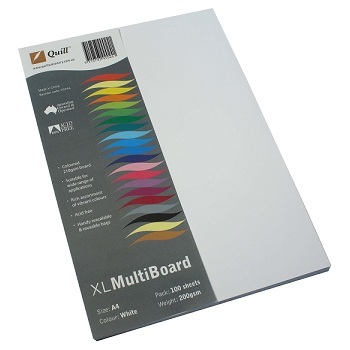 Ideal for artwork, signage, decorations, cards, dividers and document covers. 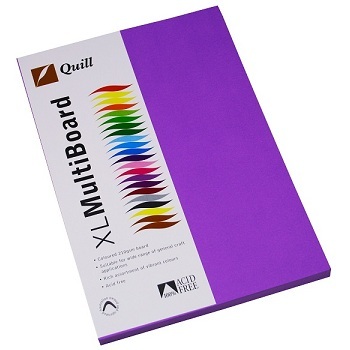 100% Acid Free for longer life. 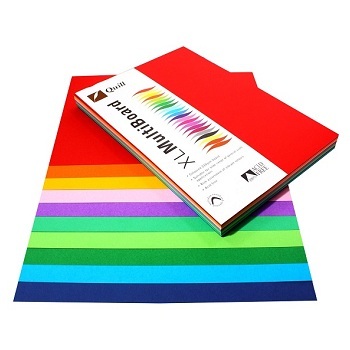 Colour - Rich assortment of vibrant colours. 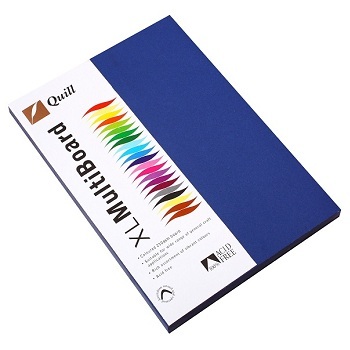 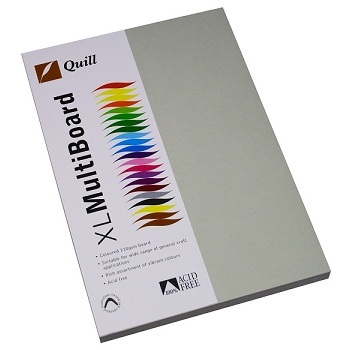 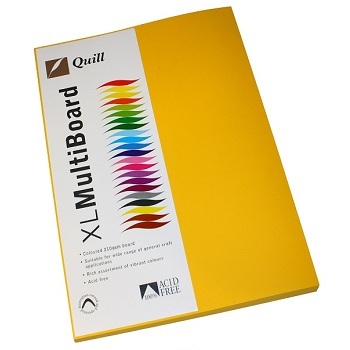 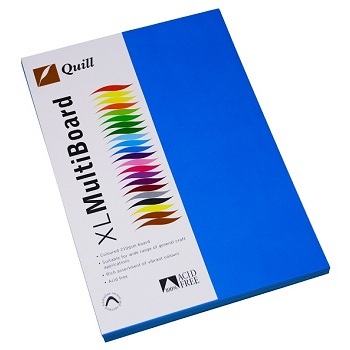 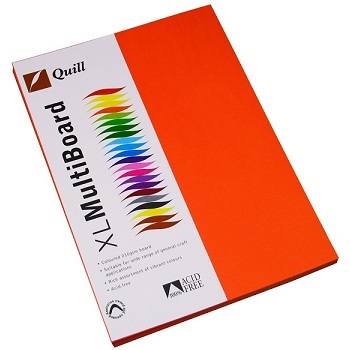 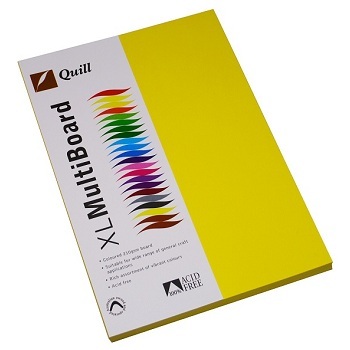 Assorted pack of vibrant, colourful 210gsm two sided boards. Colour - Assortment of 10 vibrant colours. 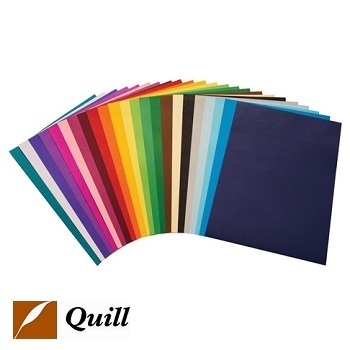 Assorted colour pack of 100 sheets.